Due to the bad habits of catering, yellowing increases on teeth at an early age. This causes the upper layer of the teeth to get worse and the brightness starts decreasing. Use of a simple tip to avoid this problem of teeth is beneficial. One should include apples, pears and carrots in diet. This makes the saliva more in the mouth. 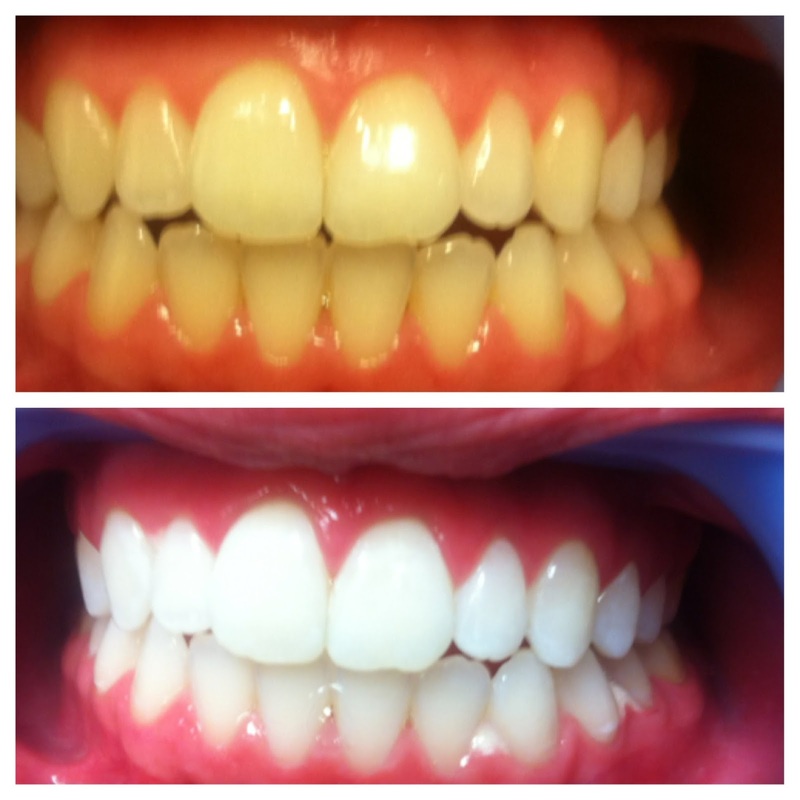 Teeth are clean and the brightness of teeth increases. Avoid eating tobacco, guthkha as well. This increases the pallor of teeth. Method: Take one piece of apple and rub it on teeth. This increases shine of the teeth. Benefit: Apple contains melic acid. This removes yellowness of teeth. Ways: Daily eat almond or walnut. This cleans the deposited plaque on teeth and removes yellowness of teeth. Caution: Always do checkup your teeth. This makes you aware of teeth diseases. This maintains shine of the face. Avoid: One should avoid tea and coffee. This contains caffeine. This increases yellowness of teeth.